Leave the cooking to us this holiday season. 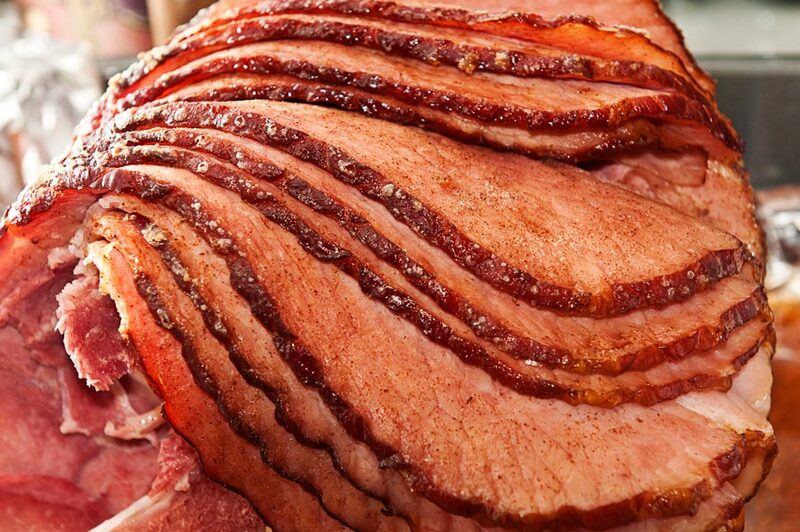 Get a smoked turkey, smoked spiral cut ham and dessert for your Thanksgiving and Christmas celebrations. We can even make the entire meal with our Holiday Dinner Package that includes turkey and sides for 12-14 people. Must order by Dec 19 to pick up by Dec 23 or 24. Pick-ups for Christmas meals: Available Sunday, Dec 23, 10:00am-4:00 pm or Monday, Dec 24, 9:00am-2:00pm. Call 918-258-4227 or fill out the form below. Please contact us if you do not receive a confirmation email or call within 48 hours. Pick-ups for Christmas meals: Available Sunday, Dec 23, 10:00am-4:00 pm or Monday, Dec 24, 9:00am-2:00pm. Thank you! We’ll contact you with any questions. Also check out our holiday catering options for corporate parties and family get-togethers.